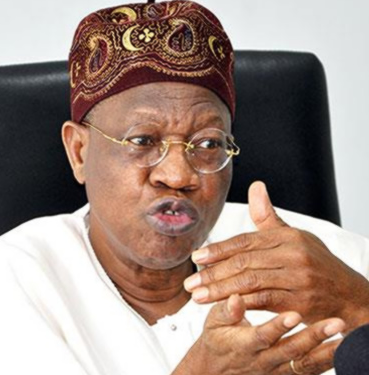 Minister of Information who is also the Chairman of the APC Campaign Council, Lai Mohammed, has slammed the opposition party, PDP, for condemning the Osun state governorship election. In a statement released this morning, Mohammed said the decison for INEC to declare the election inconclusive was welcomed. Read the statement below…..
declare its candidate in the polls as the winner. from carrying out their duties, in the spirit of true democracy. threats of fire and brimstone,” the Council said. compromised, pay-as-you-go analysts, party hacks and renowned professional riggers masquerading as democrats who pretend not to remember that the APC was leading the PDP massively (by over 40,000 votes) in the 2015 Kogi governorship election when INEC declared the election inconclusive. ready-for-hire analysts then?” the Council queried. to also ensure a peaceful process on Thursday.